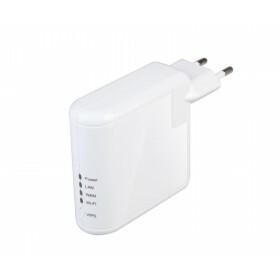 The SL-R7209 Travel Wireless 3G Router/Access Point/Repeater is small enough to carry with you while traveling and sets up easily. 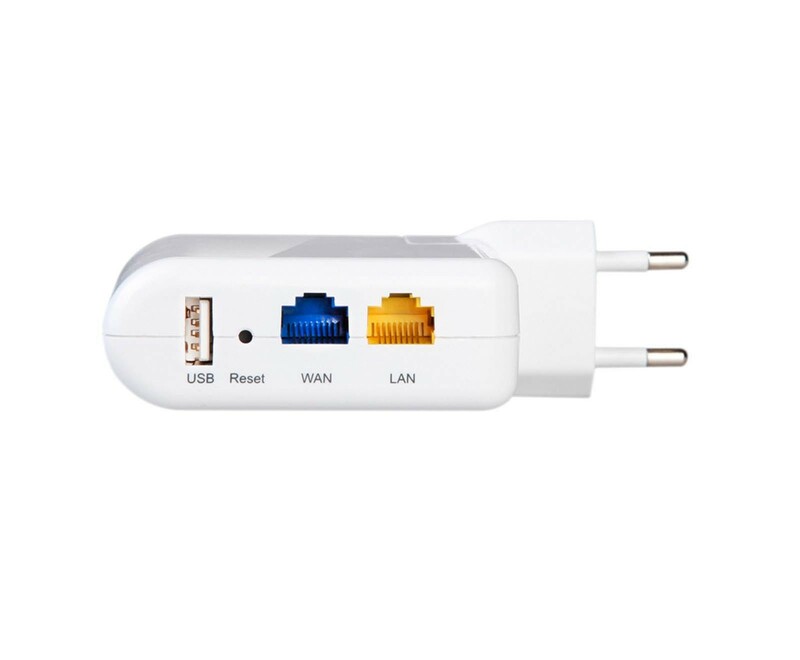 Use it to easily share an Internet connection or connect to an existing wired network in conference rooms, hotel rooms, or anywhere a Wi-Fi network is needed. 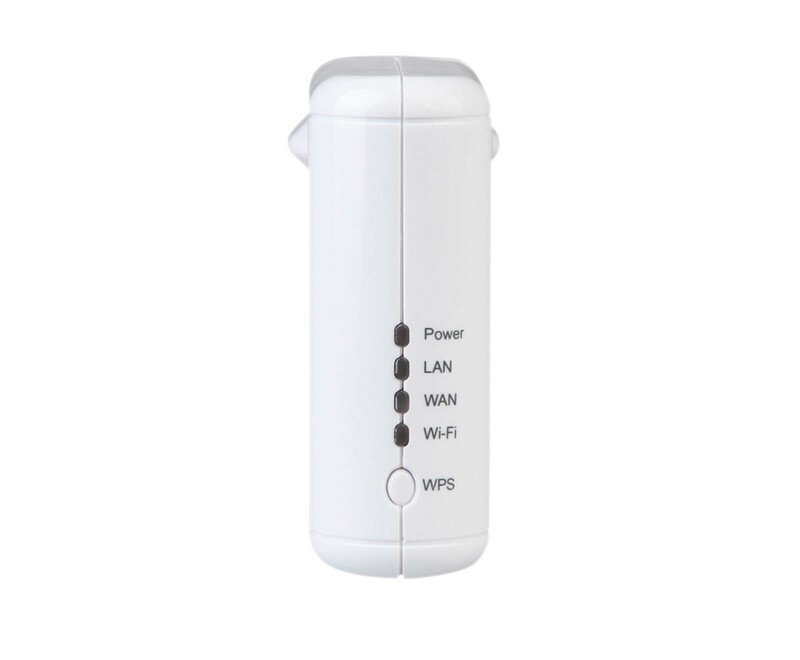 Support for WPA/WPA2-PSK encryption ensures that you will be able to use the best possible encryption regardless of your client devices. The compact and light weight is the perfect companion for all your business and personal travels. 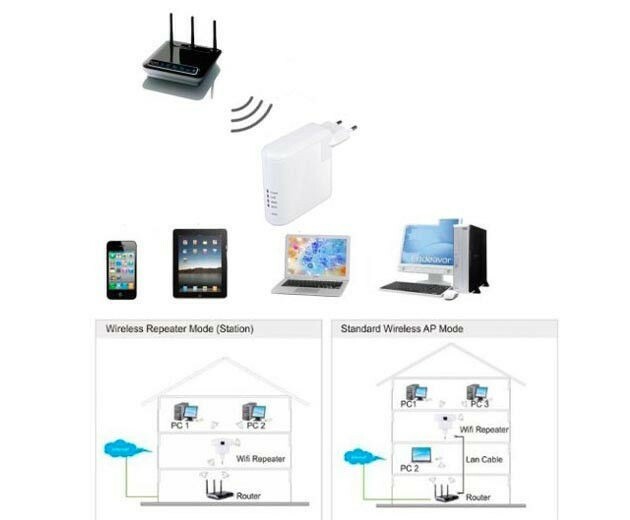 This MINI Wireless Router can provide the AP, WDS, BRIDGE REPEATER MODE. 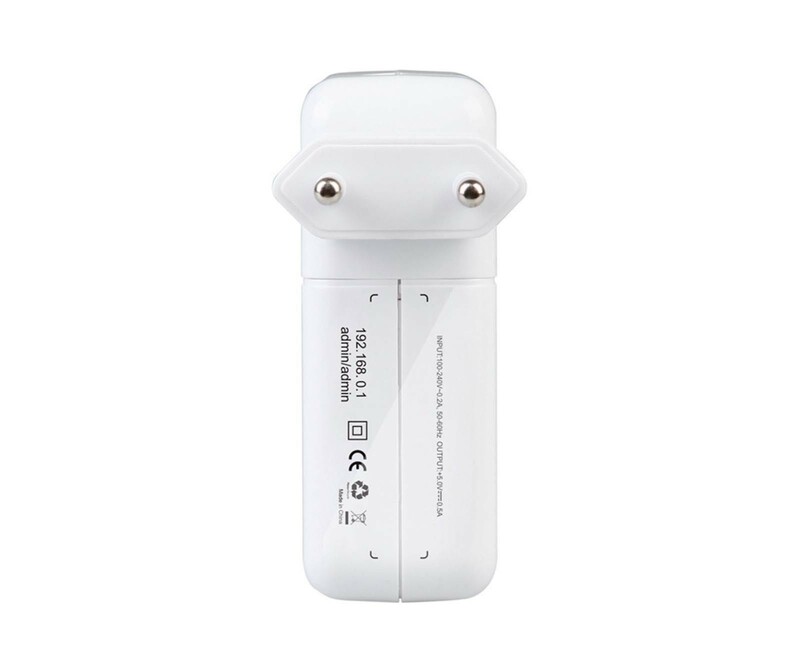 It is very suitable for the iphone, ipad, Android device. 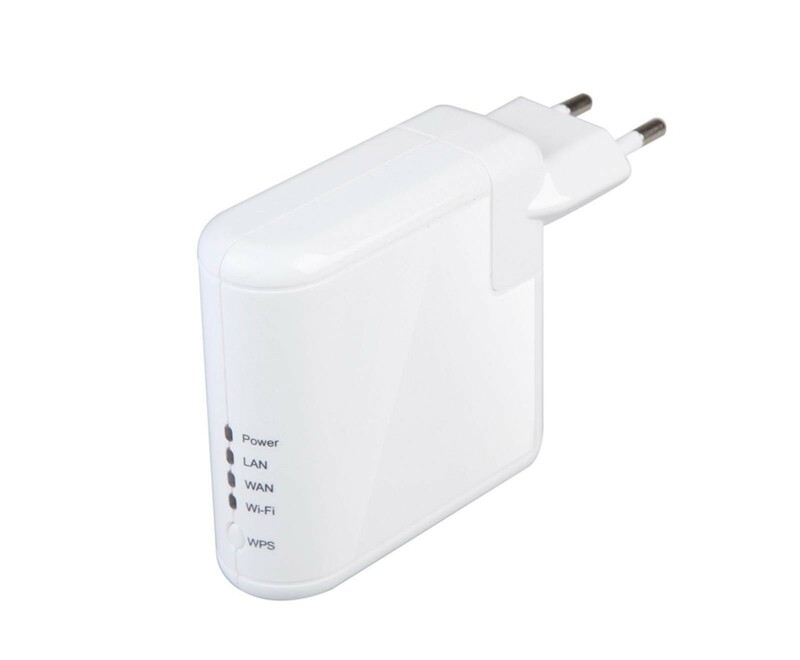 Complies with IEEE 802.11g, IEEE 802.11b, IEEE 802.3, IEEE 802.3u.